Established in 2004. 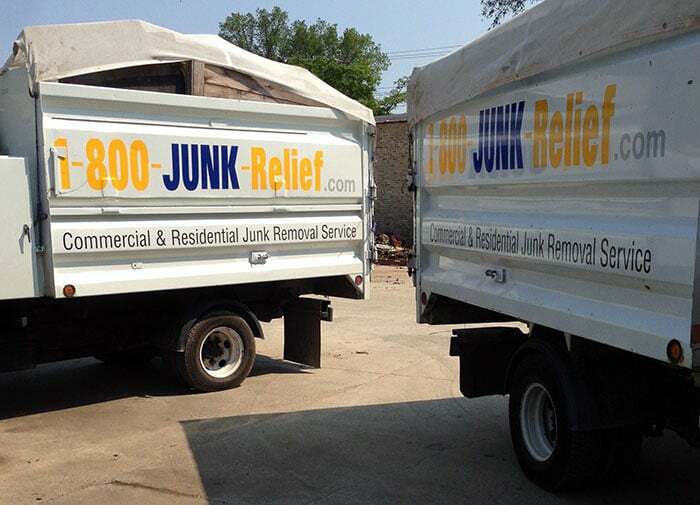 JUNK-RELIEF is Chicagoland's go to junk removal service. We have the expertise and equipment to tackle any of your junk removal needs.Since launching in 2004 as Metropolitan Clean-Out and Haul-Away Service, we have quickly expanded our service offerings and service area to meet the needs of thousands of homeowners, contractors and businesses across Chicagoland. 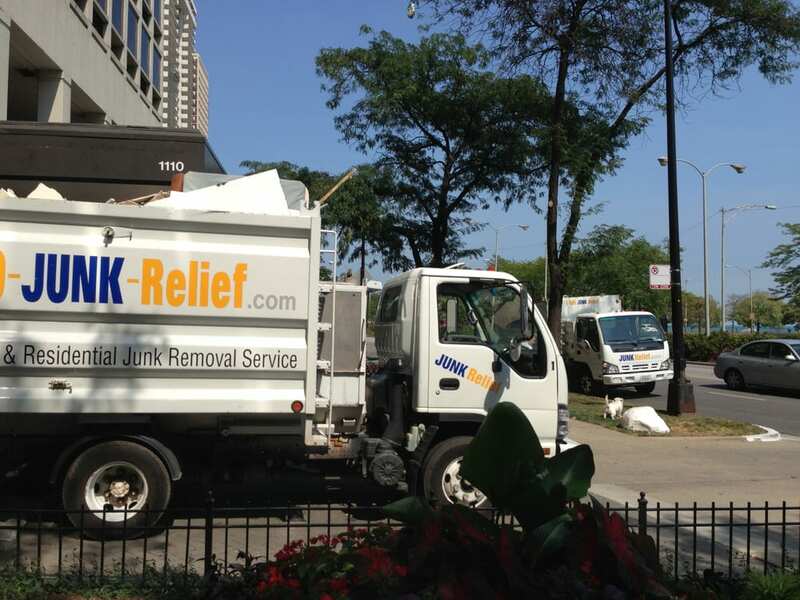 Our attention to detail, speedy and economical service and premier customer service has made us Chicago's first choice in junk removal.At JUNK RELIEF, ingenuity is the name of the game. 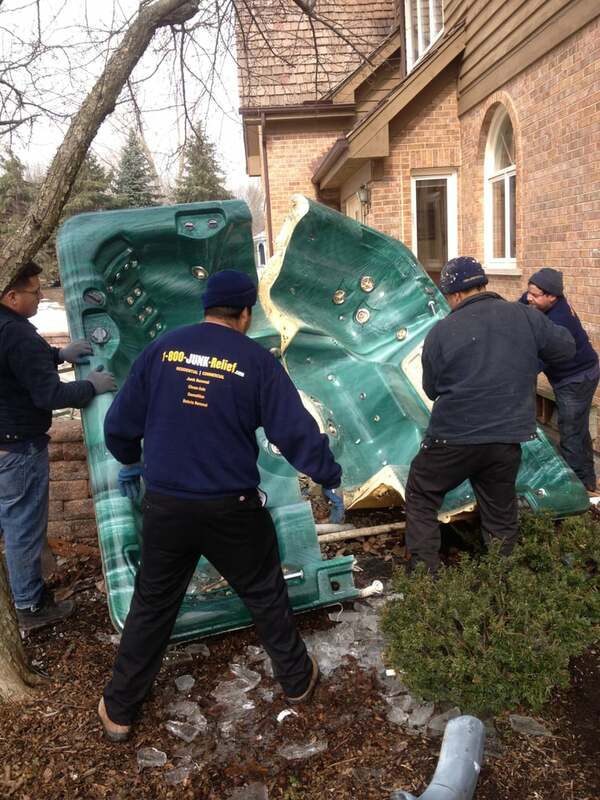 Whether you need to dispose of a large single item such as a hot tub or need to remove an entire house full of junk — we can make it happen. 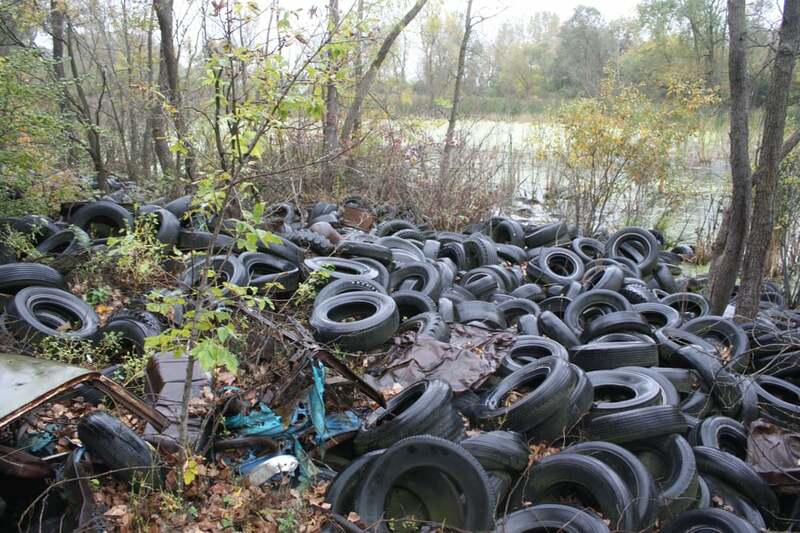 Best of all, you only pay for what we haul away.Thinking green? So are we! 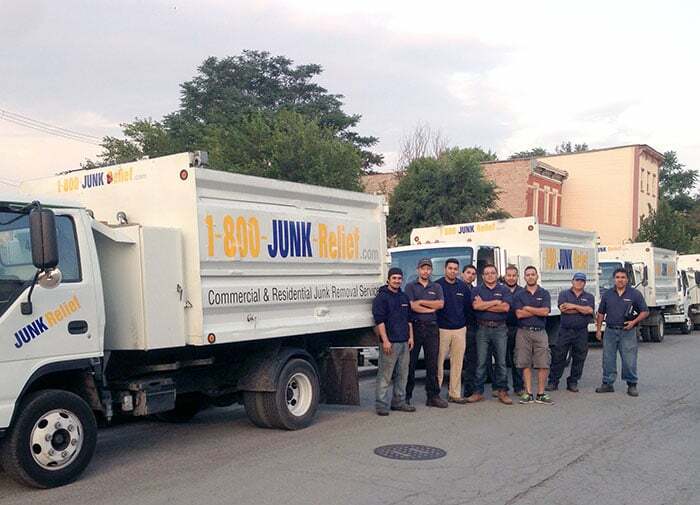 At JUNK RELIEF, we are dedicated to efficient and smart junk removal that leaves as small an impact on the environment as possible. Free online moving quote calculator is light and easy-to-use, not requiring any specific knowledge from you. Everything you need is to specify the total size of your belongings, starting and ending points of your move, using additional services like packing/unpacking, etc. and send the request. Considering all the data you entered we make the accurate and precise calculation of the cost and delivering time and will provide you the results in 5 minutes. You can see information about other local and long distance moving companies in Chicago in our catalog. I would recommend this company to anyone. I emailed them on a Tuesday, got a quote within minutes, and scheduled the haul away for the following morning. The price was around $50 less than another company had quoted me for the love seat alone. They showed up right on time and called ahead to let me know they were on their way. The two gentlemen who showed up were friendly and fast.Description of work:It was a pretty simple job of hauling away an old dresser and love seat from our second floor apartment. Very impressed. Easy to schedule an appointment and friendly receptionist. Anthony and Ramiro were outstanding. Polite, efficient, and hard working. They took apart a broken huge deck umbrella that was surely not an easy task with a heavy base and removed a broken bar fridge. They brought the correct tools and swept up after themselves. My deck looks so much better with that junk gone. Reasonable prices. I will be recommending them to others and I am sure I will be using them in the future. It is so nice to work with professional people who are clearly experts in their field. They were great - from start to finish. I called on Saturday and scheduled an appointment for Tuesday. They called 30 minutes in advance and were within the time frame they had quoted. They were courteous and efficient. It was affordable. They were really great. We hired Junk Relief to take out a stackable W/D from the top floor of our townhouse. Sears delivery crew refused to take it down that stairs earlier in the week. These guys arrived on time, worked really hard to get everything set up to take it down the stairs, got it all the way to their truck in less than an hour and were helpful, friendly, and hard working! I definitely recommend this company!